Grassi & Co. is proud to announce the addition of the Grassi Emerging Manager Success Program (GEMS). Brenda Mauro, Director, Financial Services, Grassi & Co.
With investors emphasizing infrastructure and regulators instituting mandatory reporting practices, additional cost pressures exist while access to information can be fragmented and erroneous. The professionals of Grassi & Co. realize the increasing pressures a new fund manager can face and instituted the GEMS Program as a way to provide emerging managers access to the services they require at launch, and during their initial growth stages—maximizing their potential for success. Heading up this new initiative is a new addition to the Firm, Brenda Mauro, Director, Financial Services. 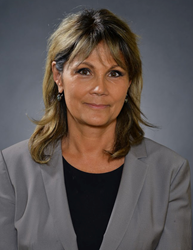 With over 17 years of experience in the Alternative Investment Services Industry, Brenda has a significantly focused background in alternative investments, dealing with hedge funds, funds of hedge funds, private equity, and family offices and service providers to the financial community. Grassi & Co.’s GEMS Program offers flexible packages that afford fund managers the ability to collaborate with and engage distinguished industry professionals in the accounting, assurance, administration, tax, legal, banking, prime brokerage, marketing and consulting arenas. The Financial Services experts of Grassi & Co. provide the knowledge and expertise needed for the success of your fund. Given today’s challenging and unprecedented economic and regulatory environment, it is critical for financial services firms to engage an advisor that understands their complex industry and business issues. Our team of qualified professionals have consistently provided guidance and support to its financial services clients for over 35 years, across a wide range of investment vehicles. Our Financial Services Team is committed to providing you with the highest quality assurance, accounting, tax and business advisory and administration services. We are a PCAOB registered and inspected firm and have serviced over 250 financial services clients spanning investment entities of all types, including investment partnerships, broker dealers and registered investment advisors. 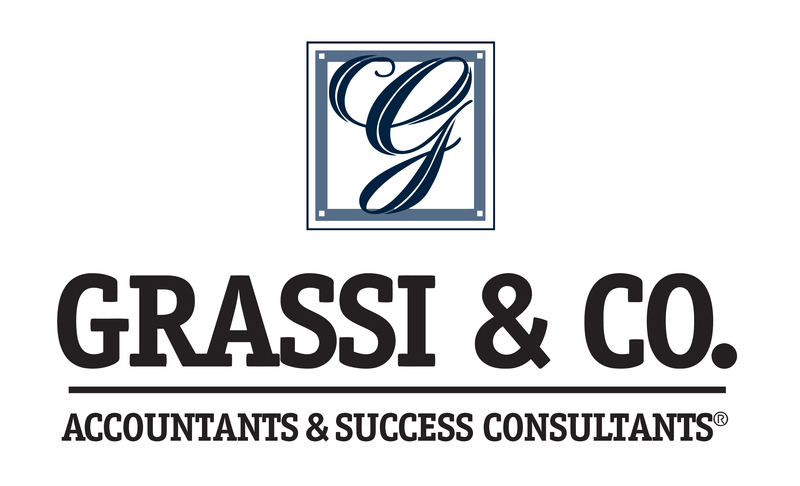 About Grassi & Co.: Grassi & Co. is a premier professional services organization specializing in accounting, auditing, tax, technology, and business consulting. Grassi & Co. has been ranked the 17th largest Accounting Firm in New York by Crain’s New York and the 7th largest by Long Island Business News. It was also ranked the 73rd largest in the U.S. by Accounting Today and the 74th largest by INSIDE Public Accounting. They have offices in Manhattan, Long Island and Rockland County, NY as well as internationally through its association with Moore Stephens International. Grassi & Co. specializes in professional services for the Not-for-Profit, Construction, Architecture & Engineering, Financial Services, Life Sciences, Manufacturing & Distribution, Retail, Technology, Media & Telecommunication, Transportation, Energy & Natural Resources, and Healthcare industries, among others.